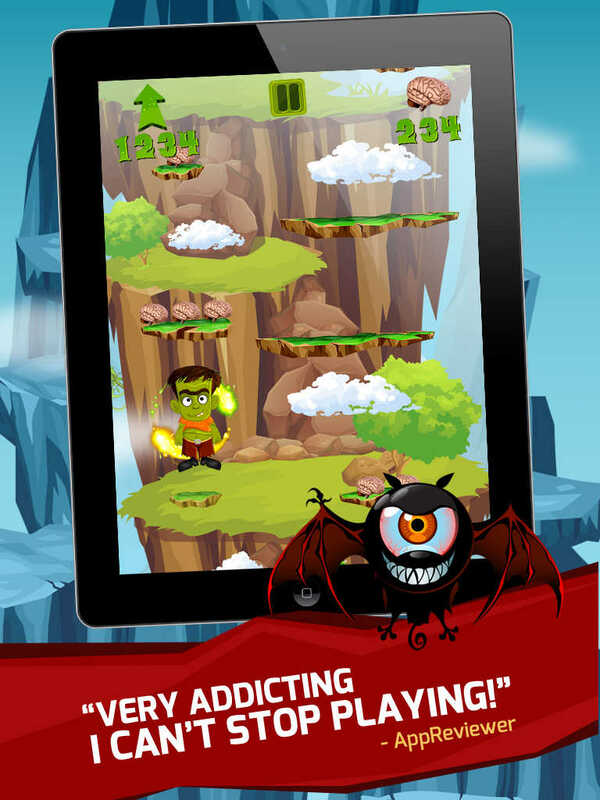 "Insanely addicting!" 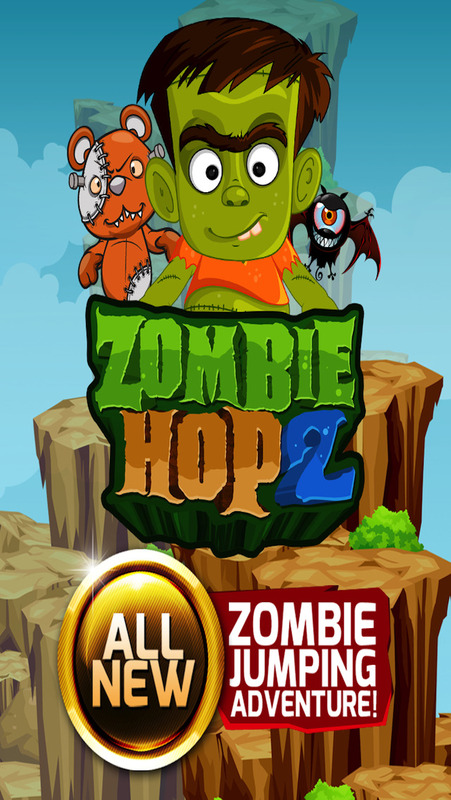 The new awesome sequel to the original popular Zombie Hop game! - Tons of special powers to discover! - Game Center for high scores and challenging friends! - Multiple worlds to unlock and explore! 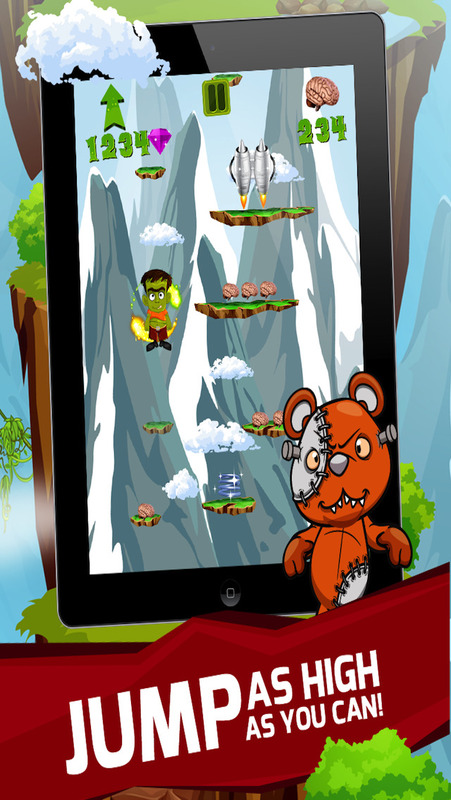 Help Zombie jump and boost his way to the top as you collect juicy brains along the way. Avoid crazy monsters and other obstacles as you make your way through each world. 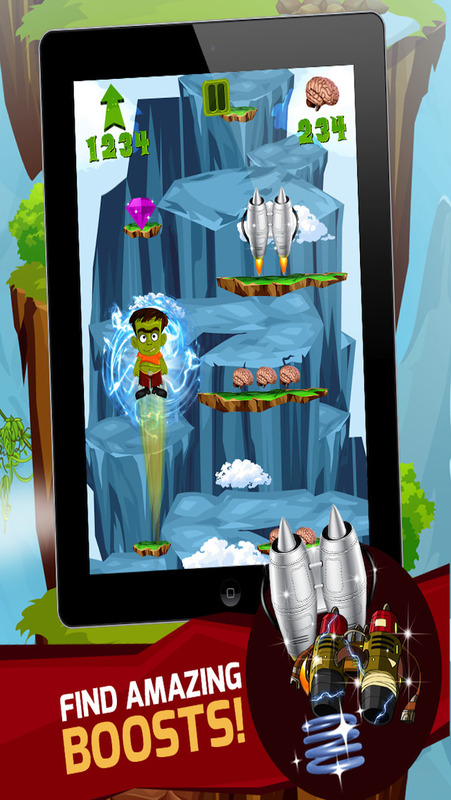 Get this fun adventure packed arcade jumping game for FREE today!